Whether or not you're a connoisseur of its short fiction, poetry and reviews, you know The New Yorker for its cartoons. 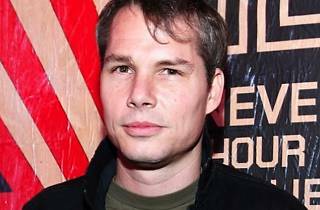 Equally, you may not be able to distinguish a Matisse from a Renoir, but you've seen the public murals of graphic artist Shepard Fairey (need we mention his Obama 'Hope' poster?). 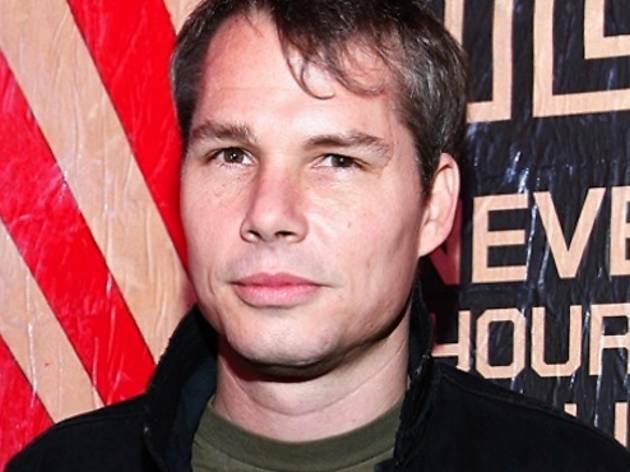 Join the men behind these very different but equally bold American art fixtures, The New Yorker cartoon editor Bob Mankoff and Shephard Fairey himself, for a discussion of public art, political cartoons and whatever else these statement-making two feel like bantering about. LA non-profit Writers Bloc Presents hosts the evening at the Los Angeles Theater Center. Snag your $25 ticket online here.